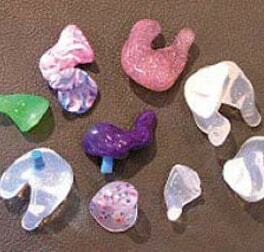 Avery Sound Company, Inc. has been in the business of providing quality custom earpieces for over 35 years. Our business started when we began providing custom earpieces for airline pilots, and over the years we have broadened our product line to cover a wide range of audio applications. 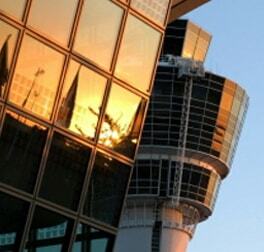 If you do not see your particular application described on our web site, please call or send us an e-mail. 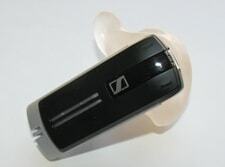 We pride ourselves in providing personalized customer service, and we have created specialized earpiece applications for many satisfied customers. We are ready to help you find the perfect fit for your audio needs allowing you to enjoy the comfort and sound quality you deserve. Avery Sound Company, Inc. would like to add you to our list of satisfied customers. 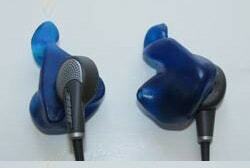 Avery Sound Company offers the ultimate in comfort and sound quality with our custom molded earpieces. It works like this: After you place an order, we send you a home impression kit (or we may recommend deep impressions from an audiologist for high fidelity monitors). 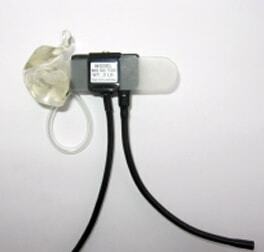 You send your impressions to us and we produce an earpiece custom made to fit your ear. 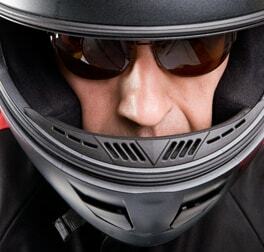 When properly fitted (and we GUARANTEE the fit) your earpiece will feel comfortable, stay in place and sound great! No more pain from those factory ear tips! Our earpieces will provide a comfortable fit. 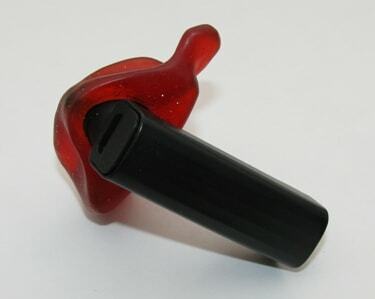 No more generic eartips...our earpieces is custom made to fit your ear. 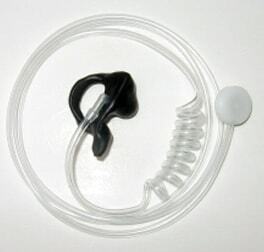 The custom earpieces will hold the device securely and comfortably in the ear without any additional loops or hooks over the top of the ear. 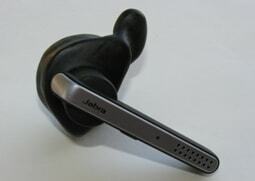 Our earpieces will substantially increase caller volume and block more ambient noise. 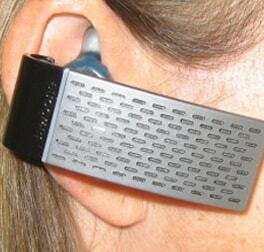 With our custom earpieces you will be turning your volume down.